Hello, I would like to know your opinion about this balance mod that I made with the help of several friends. 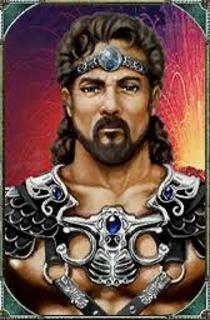 Try to take stock without eliminating the essence of each god and increasing the usefulness of minor gods like heimdall or ares. 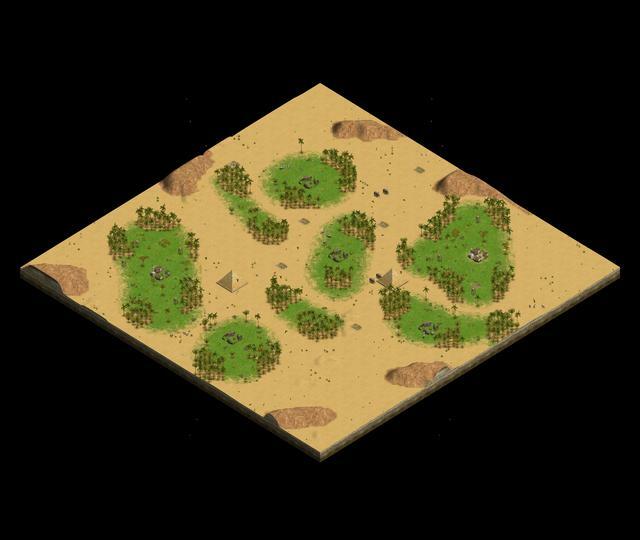 Many already know this map, it is different from the voobly balance patch 2.0 since it is its first version. Map where the water is not something main, it is only a support for the players since there is almost no fish, you are not forced to fight sea at least to bother the enemy fishing if the enemy decided to fish. Atention : This map does not work if there are more than 3 teams or all against all. 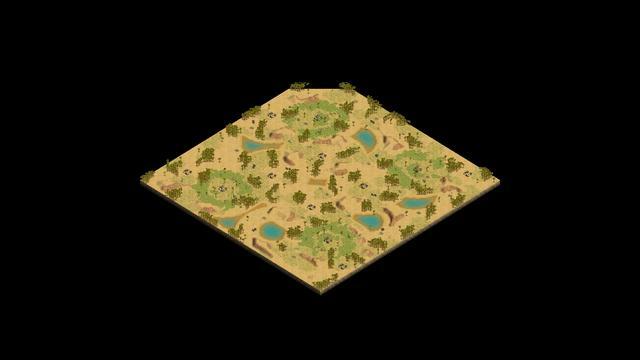 Atention : this map generates a water well on the right side in battles 2v2 3v3, etc. Fire siphon 10% + damage vs walls and 7 +% vs towers. Helepolis 9% + damage vs walls and 5 +% vs towers. Petrobolos 7% + vs walls and 7 +% vs towers. Portable ram 10 +% vs walls and 5 +% vs towers. ballista 6% + vs walls and 2 +% vs towers. Chaeroballista 75 +% vs walls and 25 +% vs towers. Fire siphon 10% + damage vs walls and 7+% vs towers. Petrobolos and Ballista receive bonus damage against towers, due to almost always missing one (or more) projectiles (x1.5 and x1.33, respectively). Stone Wall tech search more fast, 20 seconds. Titan have 2000%+ bonus vs wall chip. Wall chip cost 5 gold. Villagers have 500%+ bonus vs wall chips. Vills collect 20%+ more fast herdable animals and wild crops (berry bush,chicken). - Great Hunt, Undermine, and Frost are fully accurate (bug fix basically). - Fixed a bug that Crenellations technology did not affect Hero Contarius. - The Scarab Pendant Relic's effect on the Portable Ram, the Helepolis, and the Siege Tower has been reduced to +20% (from +100%). - Tusk of the Iron Boar relic now affects Contarius Hero (before it affected Contarius, but not the hero). - Petrobolos now have 60% crush and pierce armor. - Carnivora cant use instant kill in the argo. - Polyphemus’ speed increased from 3.5 to 4.0. His melee range increased to .5 (both attack and special). Polyphemus receives +300% damage vs buildings. - Hetairoi's hitpoints increased to 160 and have 14%+ bonus vs vills, 10%+ vs siegue units, 25%+ vs archers. - Lord of horses now cost 100 food (instead 150 food) and afect pegasus (2 LOS instead of 4 LOS). - Shades are now affected by armory upgrades. - gastraphetes Have 2 arrows but crush damage reduce to 3. - Cyclops have bonus 10% + vs buildings, 30% + vs walls. 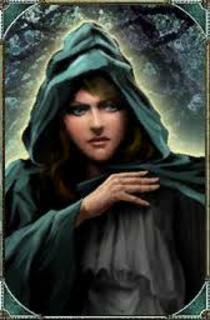 - Enyo's Bow of Horror add 10% bonus vs mitic units to toxotes. 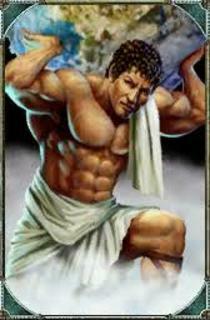 - Cyclops' upgrade Will of Kronos' add 50%+ bonus vs walls . - Reduced Underworld Passage repair rate by 50%. 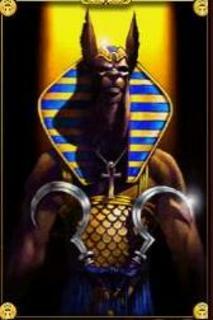 - Pharaon bost increase to 24%+ and ra to 27%+ resurrection time increase to 3 minutes. 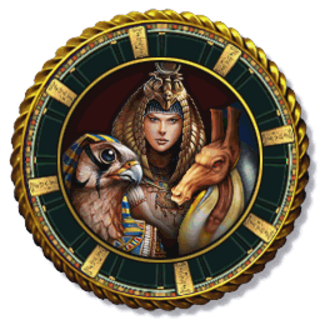 - Pharaon heal rate increase to 1.5 hp/sec. 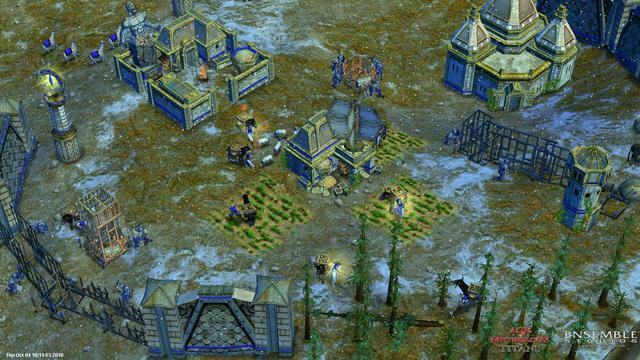 - Siege camp 960 hp. - Siege tower pop cost increase to 4 (instead 3) and crush armor less to 60%. - Feral can search in temple. ---a. Ape of Set - Favor cost lowered to 3 in Archaic age, 2 in Classical age. ---b. Gazelle of Set - Favor cost lowered to 2. ---c. Hyena of Set - Favor cost reduced to 3. ---d. Giraffe of Set - Favor cost reduced to 3. ---e. Crocodile of Set - Favor cost reduced to 4. ---f. Hippopatamos of Set - Favor cost reduced to 4. ---g. Rhinoceros of Set - Favor cost reduced to 6. ---h. These animals all have a population of 1, exept for the Rhinoceros, which is 2. - Anubites now have 5.55 speed. - Sea Snake's hack armor increased to 30/35 (from 5/20). Serpeant's armor increased to 30/35 (from 15/20). - Momy now cost 300 gold. - Imploded affect pharaoh of osiris. - Rocs garrison units change to 5 units. 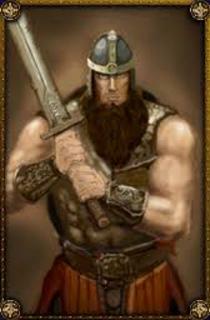 - Initial Ulfsark replaced by a Skraeling. Stats will be modified to match the Ulfsark. Passive stance will be allowed on this unit. 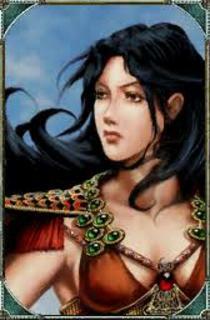 - Axe of Muspell now grants a 2.0 attack bonus against flying units and +14% to mitics units. give 3+ range. - Ox cart garrison 5 vills. - The Portable Ram's speed increased from 3.25 to 3.5; training time diminished from 20s to 15s. - Battering Ram hack armor increased from 5% to 10%. - Loki ox cart 4.93 speed. 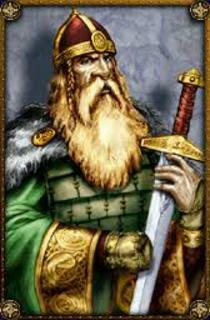 - Odin’s regeneration rate improved so that it now also has an active regeneration (same rate when unit is active or standing still). The active regeneration rate is .2 HP/Second in Classical Age, .3 HP/Second in Heroic Age, and .4 HP/Second in Mythic Age. 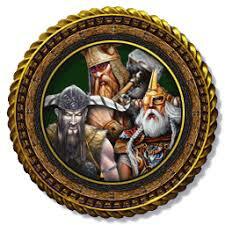 - Odin's Jarl's receive an additonal 5% hitpoint bonus (to 15%). - Hall of thanes bonus reduced to 0.68. - Safeguard can now be researched in the temple. - Einheriar gain 20% bonus vs Builds. - Elhrimnir Kettle now give 50% vs walls to einheriars. - Ring giver affect huskarle (10%), portable ram (22%) and ballesta (20%). - Flaming Weapons effect on ragnarok heroes decreased from 100% to 80%. - Berserkergang's favor cost reduced to 30 (from 45). - Citizen normal and hero have flaming knife. - The technology Engineers now gives +2 range to Fire Siphons. - Fire siphons now have 550hp and 15 hack damage. - Oracle Hero's default stance changed from passive to aggressive. 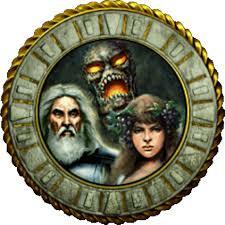 - The initial oracles appear at the same time. - chieroballista bonus 220%+ vs mirmidon, 110%+ vs hero ragnarok, 300%+ bonus vs ships. - Katapelt hero 228 hp in clasic and 100% bonus more vs cavalry and siegue units. - Gaia tuma now have 5.02 speed. - Cannals now can be search in temple and its speed bonus (20%) also affects fishing ships and caravans. - Kronos' siege units and myth units are now 10% faster. - Kronos' timeshift of Fortresses and Towers now only costs 150W and 75G (from 200W 100G). - Caladria now have 6.01 speed. - servant heal rated now is 1.5 hp/S, heal distance increase to 25. - automatons now have 54% pierce armor. - Volcanic forge add bonus to repair builds (20%). 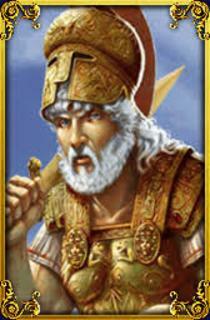 - hepheastus revenge add more speed to build (20%) and heal others automaton (50%). - Valor recharge time increase to 260 secons. - Hesperedes now have 35 area. - Traitor receives one additional charge. - Horns of Consecration now increases TC favor gather rate by 20% (was 11%). - Behemonth now regenerate 2 hp more per second. 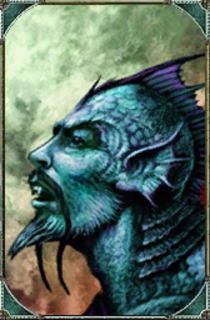 - Chaos now always converts 1 Myth unit, and 4 human units. - Heroic Renewal's Heroe 5% hp bonus. - Satyr now shot 2 arrows (instead 1) and have 50% bonus vs villangers. 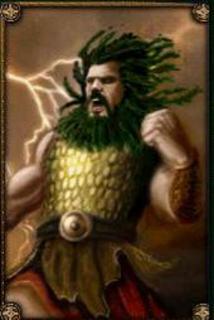 - Satyr los increase to 25 (instead 16), especial atack can be used in builds. 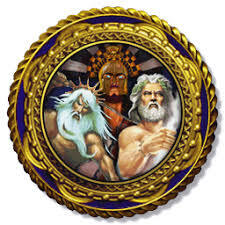 - nereids have +25% bonus vs ships and builds and training time reduce to 5 secs. 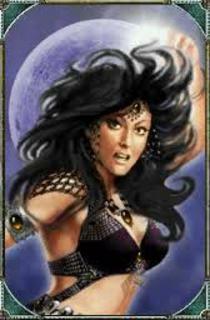 - Asper Blood's the technology now also provides +4 range to the Lampade's special attack, 2+ normal attack and 12 LOS. - Lampades asper blood now give 50% bonus atack vs villangers and now have 50 damage pierce. - Mythic Rejuvenation give 7% hp to mitic units. - Celerity give 5% speed to mitic unit. - imploded has the same destructive power as the earthquake depending on the number of units it absorbs. - 46 ¡HA!, ¡HA HA HA! The Satyr's accurate attack now works. Atlanteans can now research draft horses at the palace. System to see the resources of your allies. in the red circle would appear the resources of the allies. 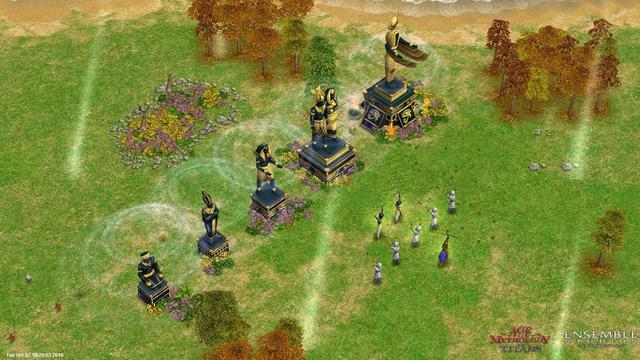 More visual effects, Spark in zeus hoplites, fog in buildings of hades, aura of the monuments only in isis, aquatic effect in hetairois, leaf effect in regeneration of odin (maybe) and gaia, and much more. More taunts, more balance since obviously the balance has not yet been finished. patch that only fixes bugs and has minimum balances. For people who want to play the original game without so many changes. It is the same voobly patch 1.01 but with three more fixed bugs and an extra balance in the contorios, besides having the same ESO maps plus blue lagoon. This is incredible. Is it also possible to see what your allies are training in their buildings, like if you were watching a recorded game? 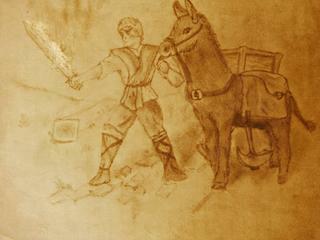 "Atlanteans can now research draft horses at the palace." This has never been a bug. 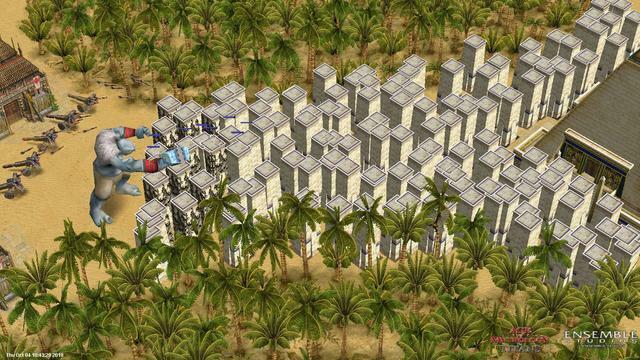 Atlanteans couldn't research this tech because it's ridicoulos when a siege weapon is faster than regular soldiers. Cheiroballista is driven by a fat man and it's much faster than an Arcus? Same for Fire Lances in EE, current developers absolutely don't care about history. It's sad. -Daddy, why Cheiroballista is faster than an Arcus? Make them. This is a gamechanger. 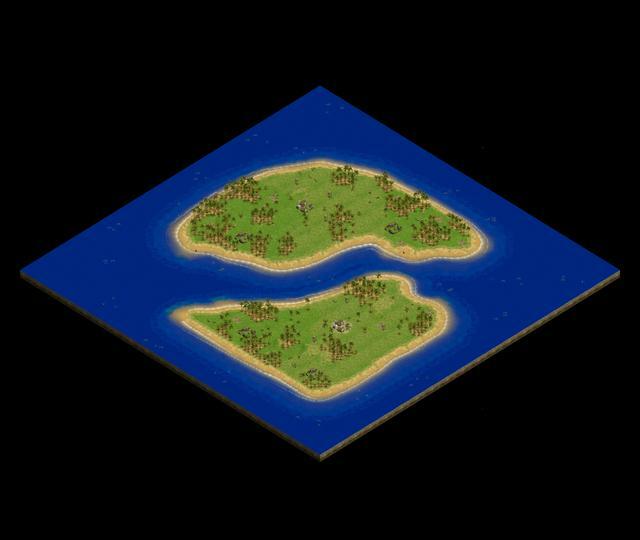 I am knowledgable at RMS scripting so may be able to answer questions about it - though I generally made custom scenario gameplay driven maps than standard Random Maps. Is there a program to make maps with RM? I stopped working on the mod because people do not care, but I would like to know if there are programs for rm better than map gen.